The goal of the membership process is to ensure alignment between the community’s vision, values & mission and your vision and values. The membership process occurs in stages. This allows both members and the community to “try on” different levels of engagement, with opportunities to evaluate the match along the way. 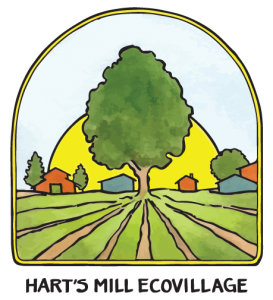 Higher levels of membership lead to greater rights and responsibilities, including the privilege of living at Hart’s Mill. 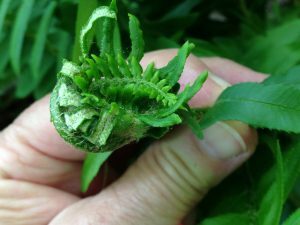 This is our first step in exploring your association with Hart’s Mill. We ask you to fill out the JOIN (Jump On IN) Form, which initiates the process of thinking about living in community. We’re also interested in how you learned about us, and your level of interest. 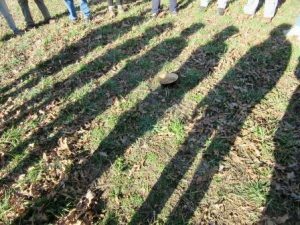 We welcome you to attend our workdays and collaborative skills trainings, and to observe our circle meetings, where much of the work and decision-making of the community gets accomplished. We hope you will be interested enough that you will then proceed to the Exploratory Membership level. The purpose of this phase is to dig deeper in exploring the alignment of our visions. At this point you are also invited to join our online documents portal which is full of information about our history and documentation from meetings, proposals, and decisions as they happen. You can also request a ‘buddy’ to help you navigate learning about the community and building relationships with the community and its members. 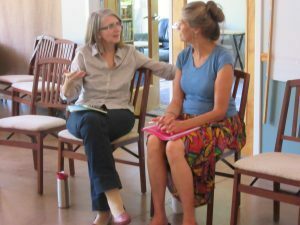 At the same time, we invite you to join functional circles and actively contribute to the work and life of the community. Working together allows us to get to know one another on a deeper level, to confirm or modify our understandings about each another, and ultimately deciding if we (you and the community) are a suitable match. Exploratory members are also expected to begin paying nominal dues at this stage. The Associate Member stage allows you to participate in our community formation work with an increased level of commitment, with continued mutual discernment to the match of the individual and the community. At this level, members have more responsibility and opportunity. For example, Associate Members often increase their responsibilities and decision-making in the functional circles, and are able to be elected to and serve at the general circle level, which is the governing body that creates and approves the policy for the entire community. With each level and deeper commitment, we are also working together on developing the skills for collaborative work and resolution of conflict. When members are confident they want to live in at Hart’s Mill and look forward to living in community, they then apply to become an Engaged Member. This stage is very much like a commitment to marriage. At this level, we are working yet more deeply and continuously to develop the level of trust needed to be able to live in harmony with each other and the land. 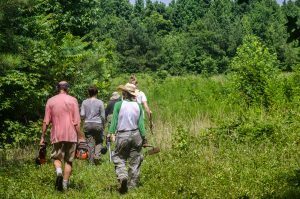 Full membership is the final stage—living on the land, participating actively in many activities, and sharing in all of the joys and difficulties of living in community! We buy the land together, make investments in infrastructure, and do all the work necessary to manifest our vision. We intend to keep costs as low as possible, doing much of the work ourselves. 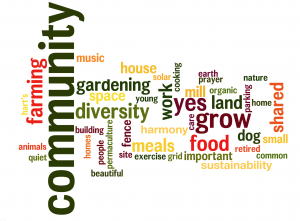 Although, there are no full members at present in the Hart’s Mill community, Associate and Engaged Members are in the best position to become Full Members and live on the land. Specific criteria for full membership, including financial and labor requirements, are currently under development. NOTE: Although we expect that this would occur very rarely, the community reserves the right to rescind the membership of an individual at any stage of the membership process, following a set of procedures detailed in a separate document developed and approved by the community.